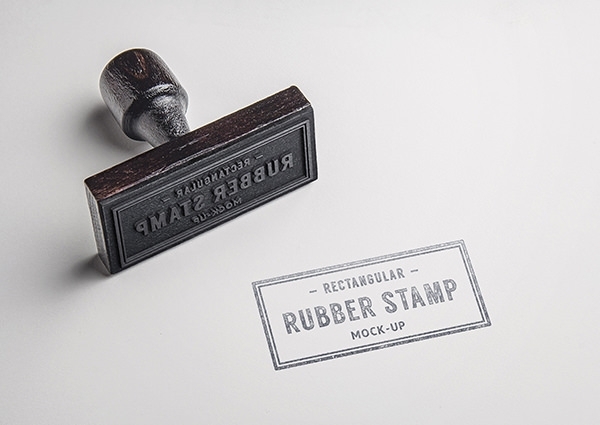 This realistic rubber stamp mock up will help you create a distinctive badge, logo or symbol for yourself, your company and your organization. 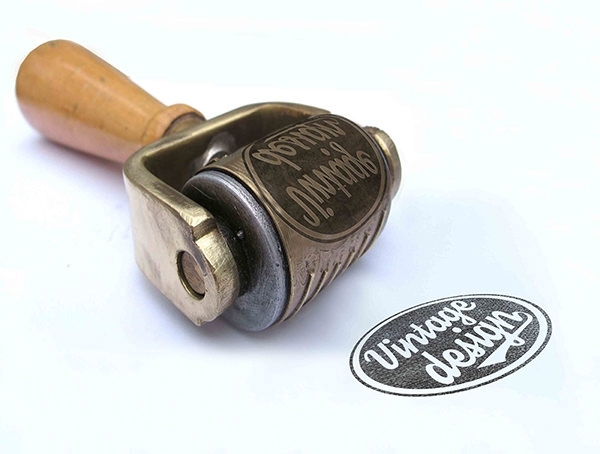 All you have to do is place your design and get started. 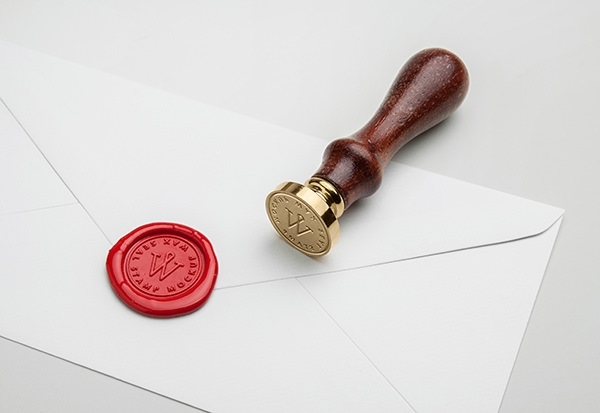 Once you are done, you can download it for free, and use it wherever you need. 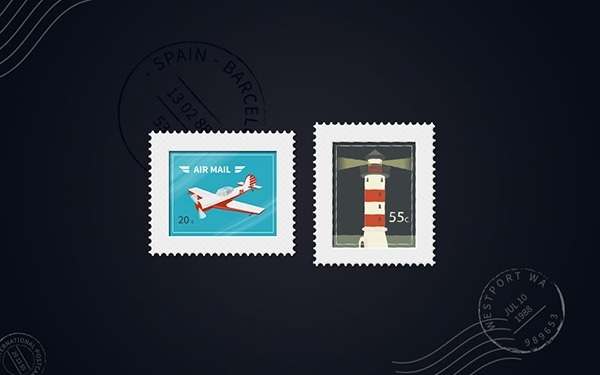 Create Your Own Stamp: It’s Easy! 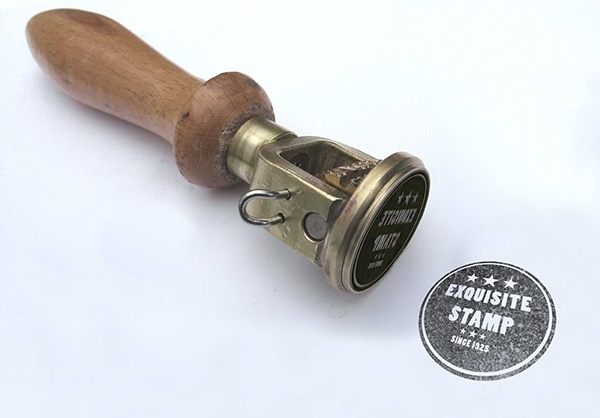 Creating company stamps, embossing stamps or custom stamps has truly never been so simple. 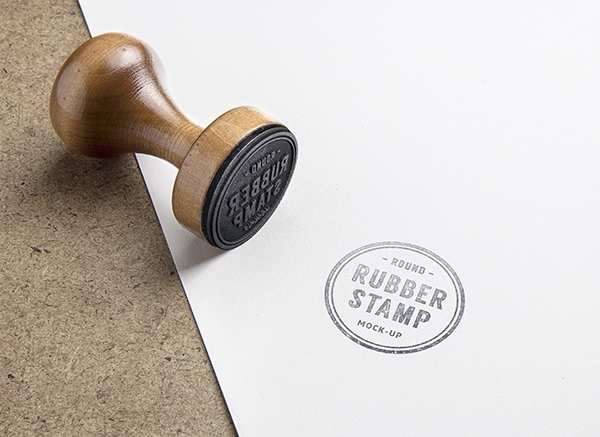 With these PSD files for free download, you can get started right away with your own designs. These are high quality customizable/editable PSD vector layers, here for your perusal.